Hello there, In this article I will share you a new great Free VPS offer. You will get free windows and Linux VPS for the 2 month. So hurry up to get this offer. Steps to get free Windows And Linux VPS follow the steps. 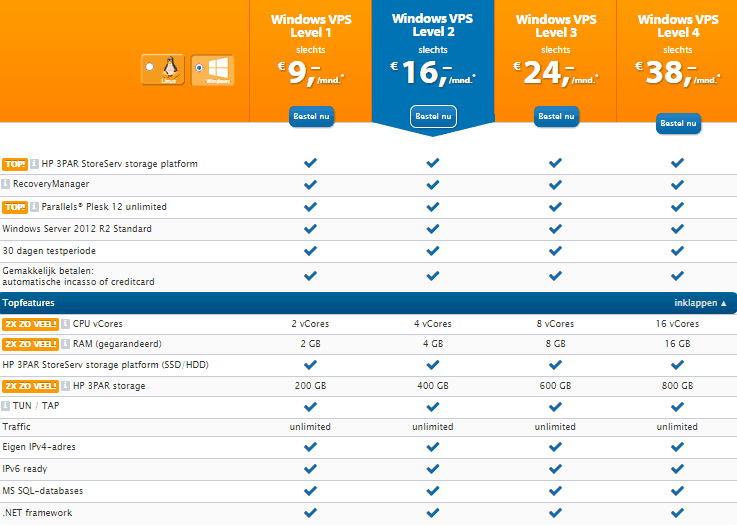 How To Get Free Vps Windows or Linux VPS For 2 month? Vps activate done after 2 days , until 1 week later ! 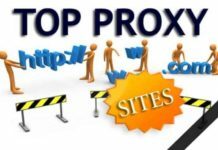 So I think you can get free VPS easily by the follow simple steps. If you have problem to get this offer then feel free to comment here I will help you. Check video Tutorial for further information. I followed your guideline to open a VPS account. But I did not receive the unlock code in sms (free online Germany number). I did few times with no luck. Do you have any idea to open an account with Strato now?